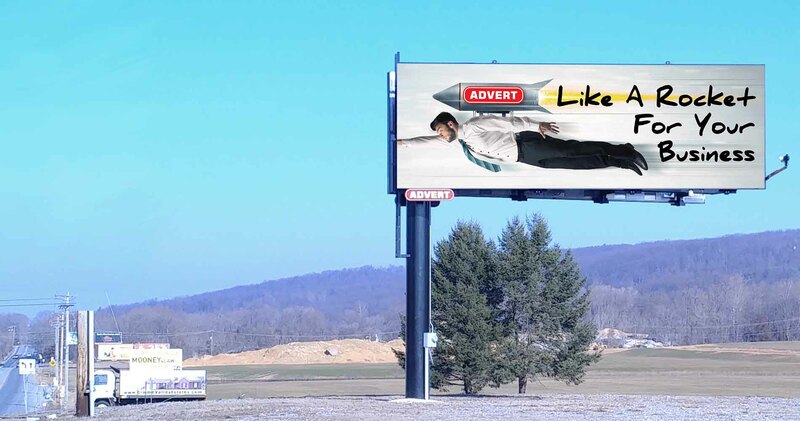 Billboards reach your potential customers all day, every day and start at only $215/month, let’s talk about increasing your business now! 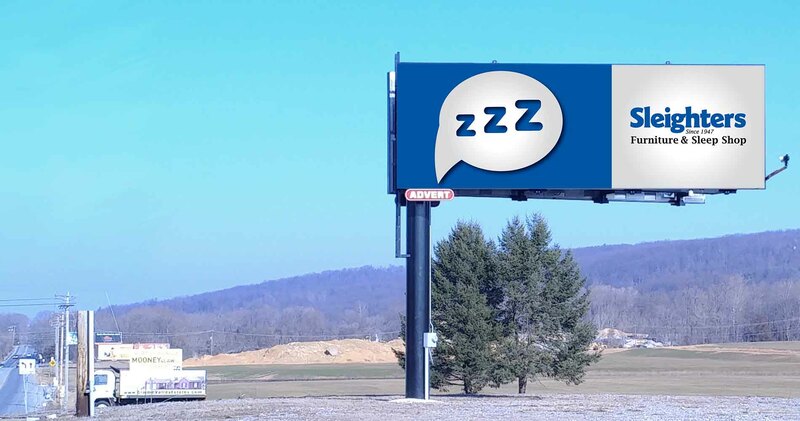 The continuous message delivery billboards provide give you surprisingly affordable top of mind awareness. Don’t be the business that is forgotten about, be the business that is talked about! 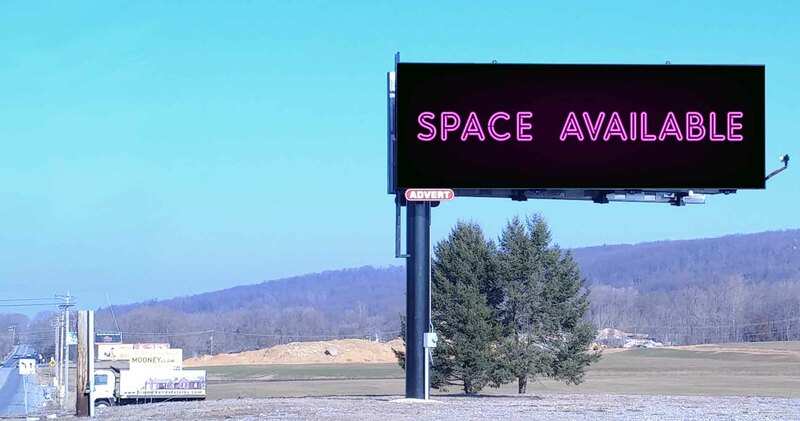 People are on the move now more then ever, while other media becomes more fragmented, billboards consistently reach your audience. 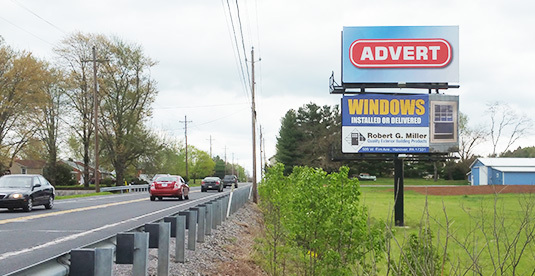 Explore the many benefits of having a billboard on your property. 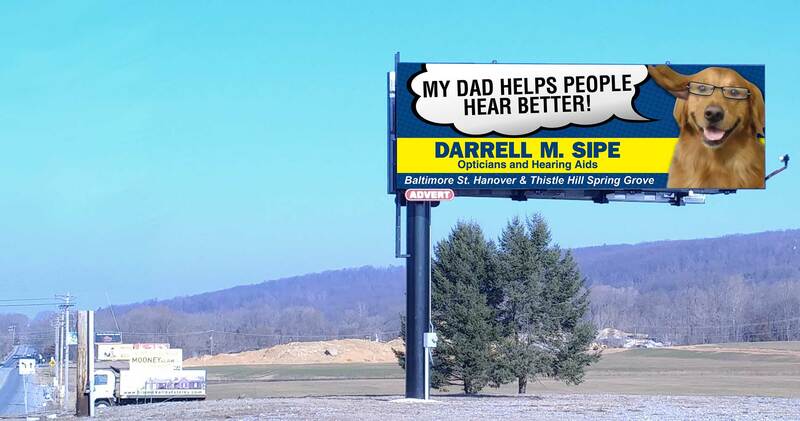 We are developing new locations and are also purchasing existing billboards. Most property owners are surprised to learn how much a land lease or easement sale will provide them! 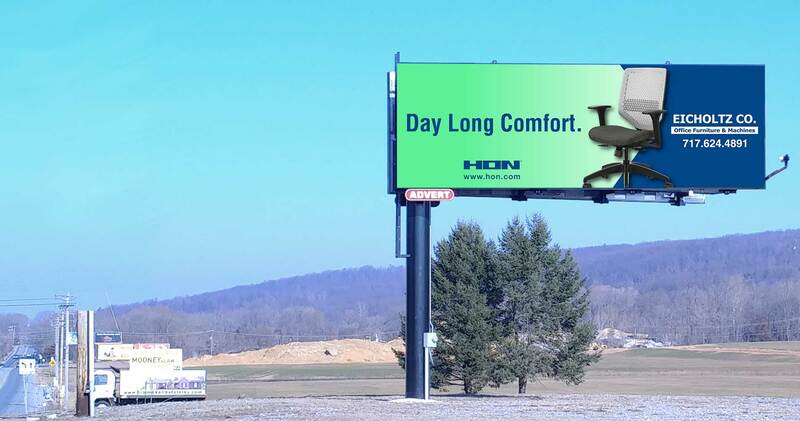 Discover today what Advert Outdoor can do for you. 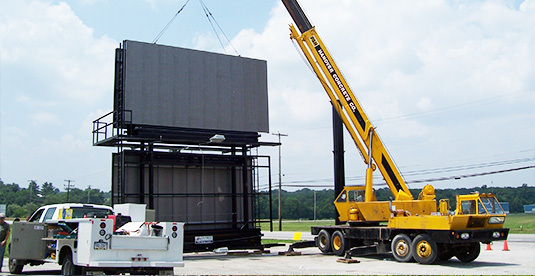 At Advert Outdoor, we’ve been involved with billboard advertising solutions for quite some time now. Whether it’s developing something new on a client’s property, or taking over an existing lease – we make utilizing something new or old worth your while. 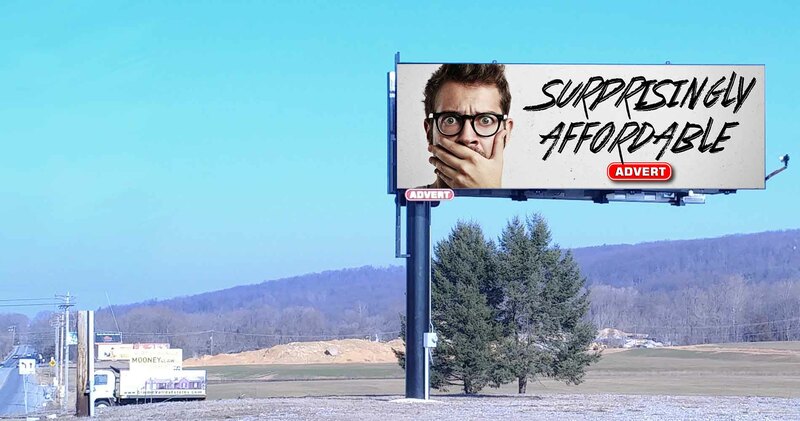 Exploring a billboard on your property is easier than you think, and we know all of the hoops you have to jump through to make things a reality. 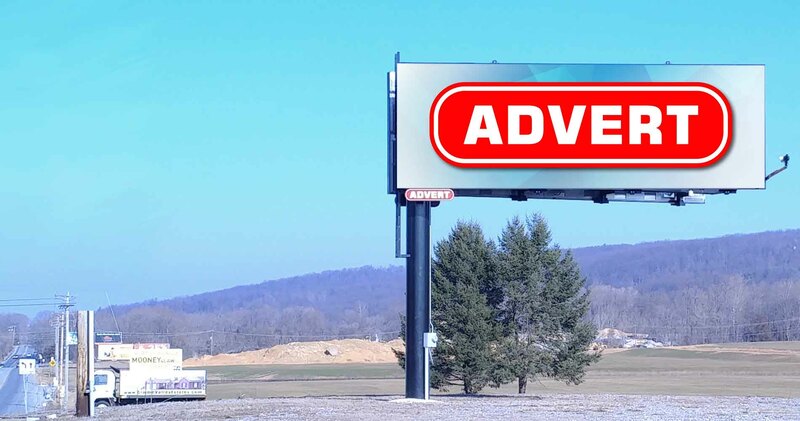 If you’re shopping around for outdoor advertising solutions, we also have a vast inventory of options when it comes to where you can place your advertisements. 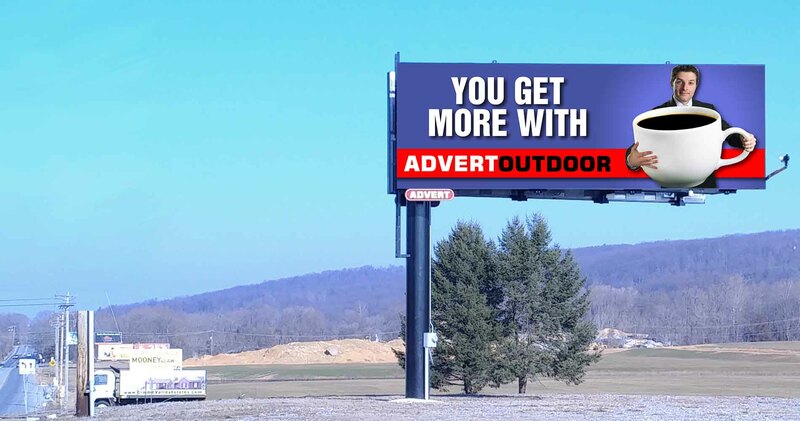 At Advert Outdoor, we offer a personal approach that you just can’t find when it comes to the “big boys” in our industry. We understand you have questions and may want to walk-through things personally with us – we got you! If you’re reading this section for the first time, or have heard good things about us from other clients – we’re ready and willing to be as helpful as we possibly can when it comes to answering those questions. 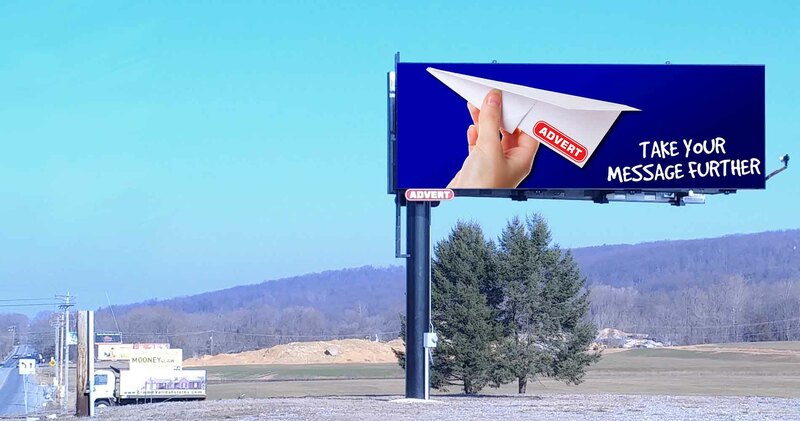 Outdoor advertising is made simple with Advert Outdoor, give us a call or shoot us an email at your convenience and we’ll get back to you promptly.